CD recopilatorio. 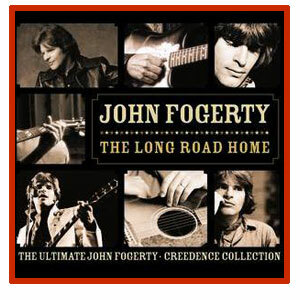 ''The Ultimate John Fogerty/Creedence Collection''. 25 canciones.